Mumbai is the financial, commercial and entertainment capital of India. The metro city presents a beautiful mix of the traditional and contemporary world. 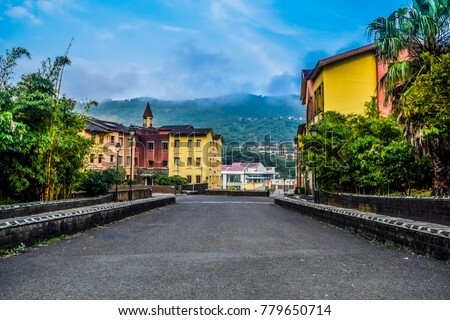 Besides within the City of Dreams, there are many places in its periphery that urge people to plan a one-day trip from Mumbai. So, while you are staying at one of the hotels in Mumbai, you can plan a getaway to these nearby destinations. It takes only a ferry ride from the Gateway of India to reach the well-known Elephanta Island, where you can witness the beauty of its cave temples. 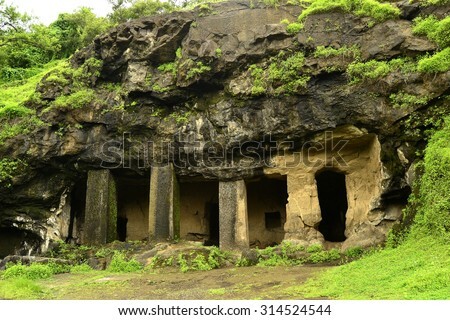 Built during the 5th and 6th centuries AD, these cave temples are dedicated to Lord Shiva. You can also see beautiful rock formations and interesting carvings. Do not forget to visit the Trimurti statue, which depicts the deity with three heads. 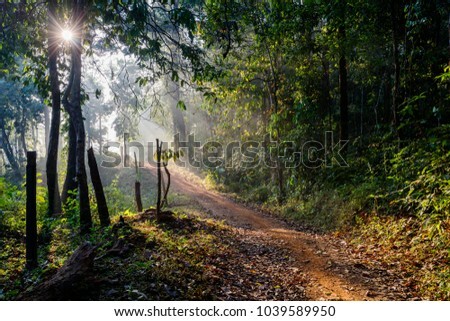 Karnala Bird Sanctuary is a paradise for bird lovers. You can spend your day watching several resident and migratory birds, and listening to their delightful melodies. 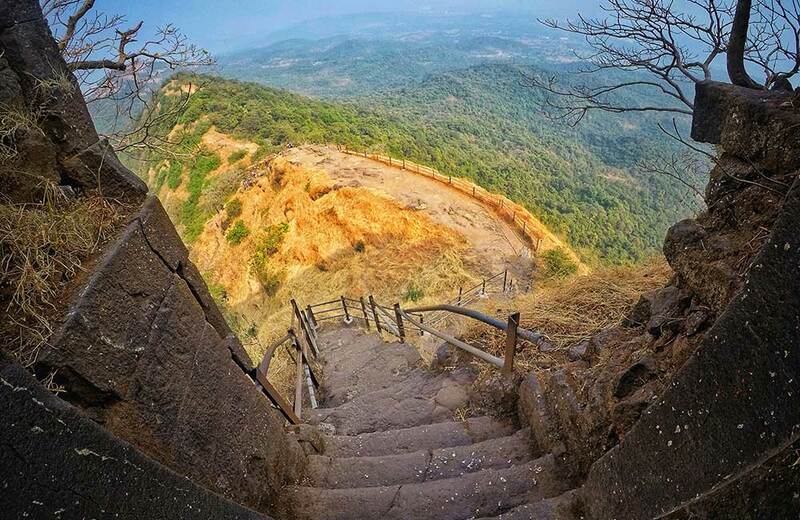 Not only this, it also offers opportunities to indulge in trekking to Karnala Fort. 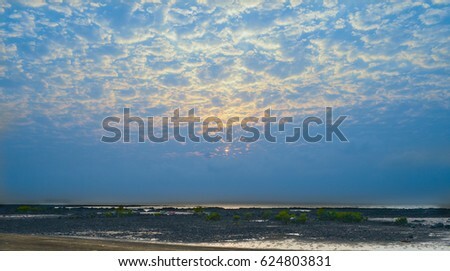 Manori is popular for its quiet ambience and beautiful landscape. 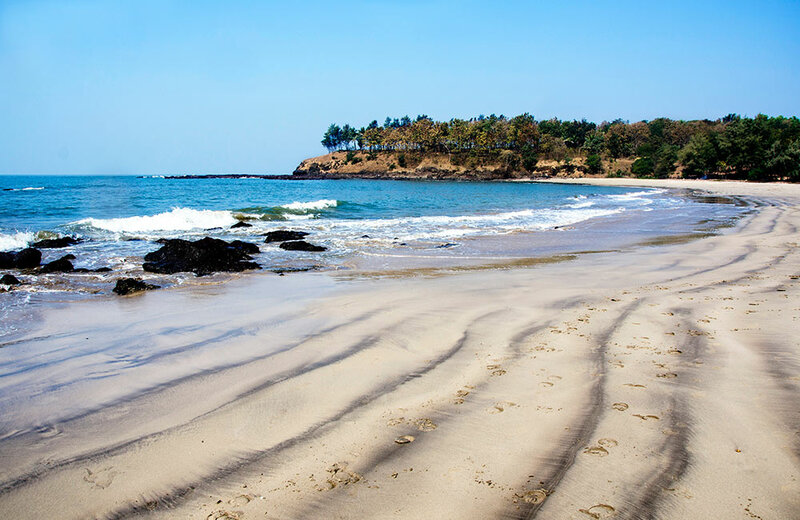 The secluded Manori Beach is the right place to experience immense peace and have fun at sea. Additionally, you can enjoy various sports like cricket and football, and try a wide variety of street food. 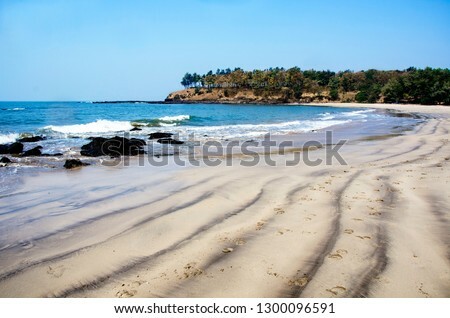 Considering the convenience of tourists, it is suggested to go to Gorai first and then take a ferry to reach Manori. 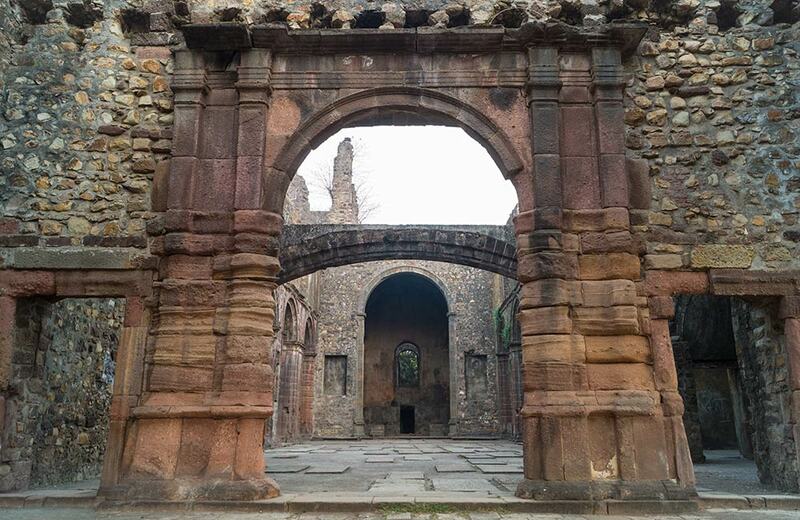 The ruined Portuguese fort is known for its captivating and graceful architecture. Also, the fort overlooks the Vasai Creek, providing bewitching views. There are many watchtowers that can be climbed via stairs in excellent condition as well as chapels from the colonial era within the fortress. 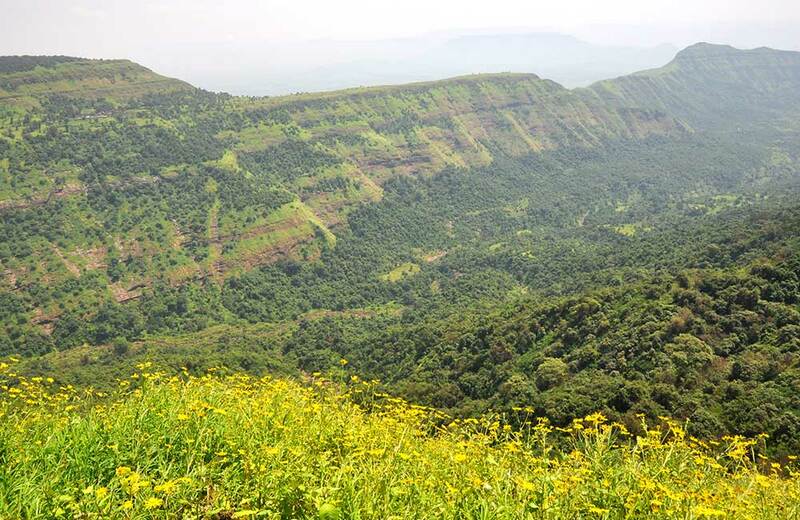 Matheran is an automobile-free hill station that features striking rock formations. If you are an adventure junkie, this place allows you to try thrilling activities like rappelling and rock climbing. 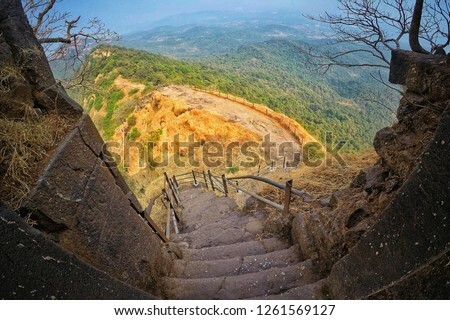 Matheran is also popular for its jams, chikki and embroidered bags. 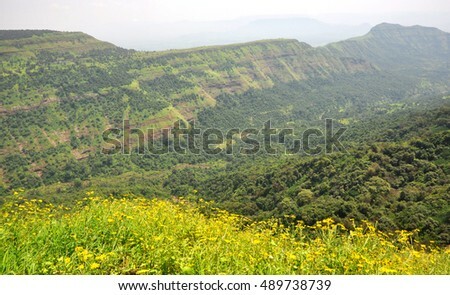 Lonavala is a hill station that is mostly visited for its green cover. Besides going for adventure activities, you must also visit Bhushi Dam or the wax museum. 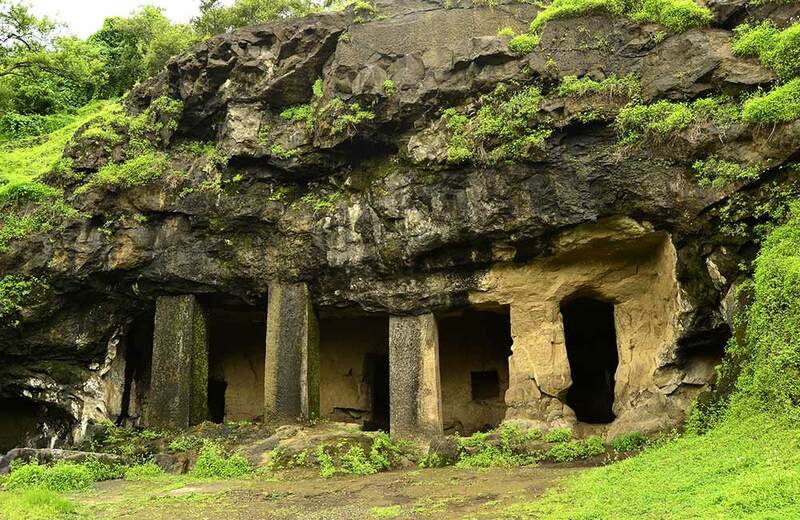 If you like history, then we recommend going on a tour of Karla, Bhaja and Bedse caves. 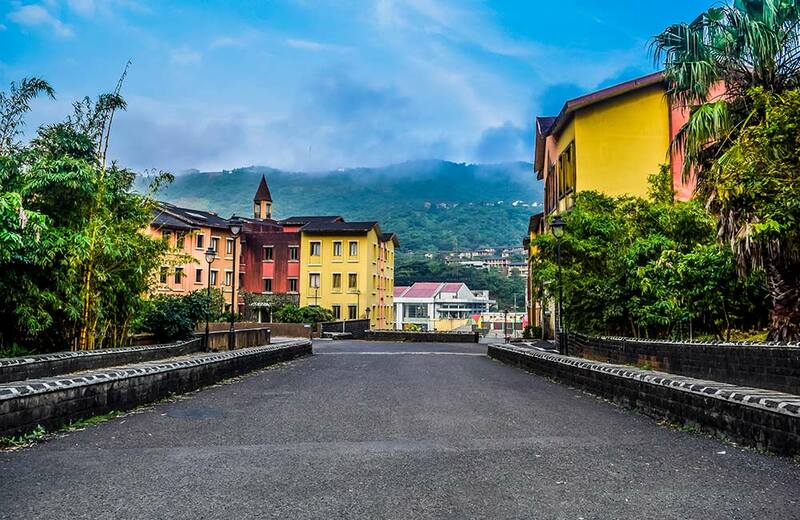 Modeled on the Italian town of Portofino, Lavasa is a picturesque hill station. You can soak in the picturesque views while strolling on its cobbled promenades. Apart from this, you can sit by the lake or even enjoy certain watersports on it before heading off to any of its eclectic restaurants. 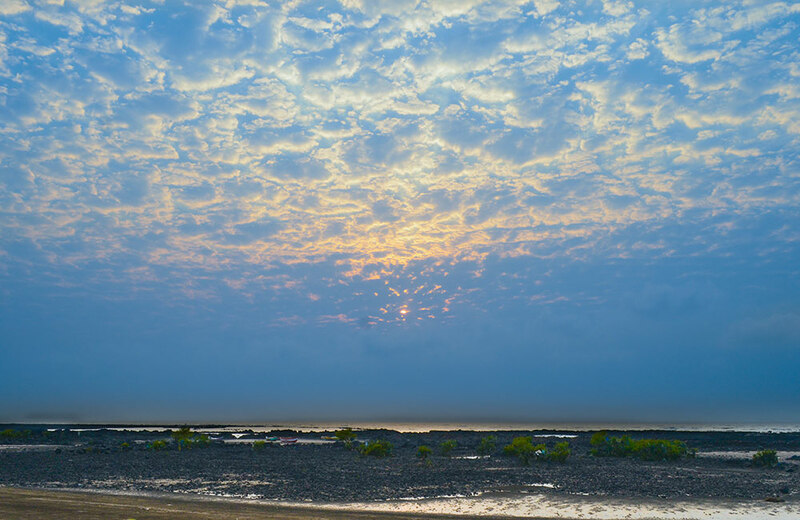 Alibaug hosts many adventure activities on its wonderful beaches that ensure a day full of fun and entertainment. 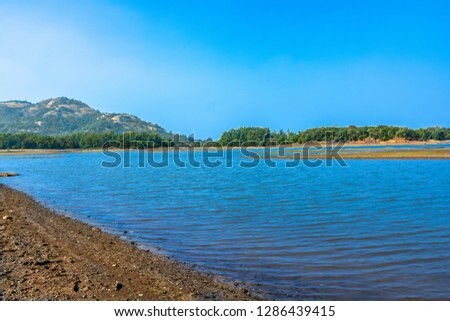 You can also visit Murud-Janjira, a fortress on an island in the sea! Besides trying mouth-watering seafood, you must shop for items like antique clocks and junk jewelry. 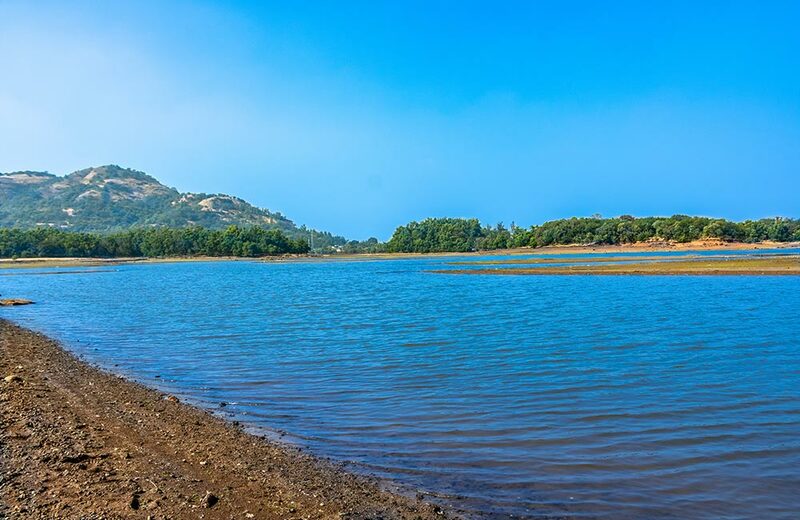 Set in the midst of the Sahyadri Ranges, Durshet is not only popular for its scenic beauty, but adventure sports as well. You can also go on a nature walk along the Amba River, if you are looking for some tranquillity. 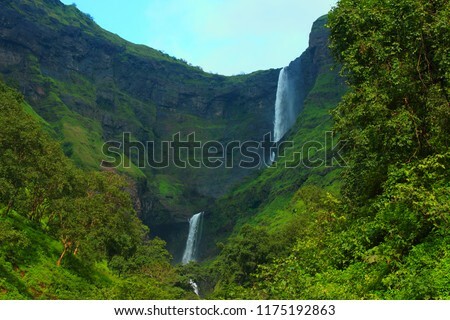 Not just this, the place features stunning waterfalls as well. 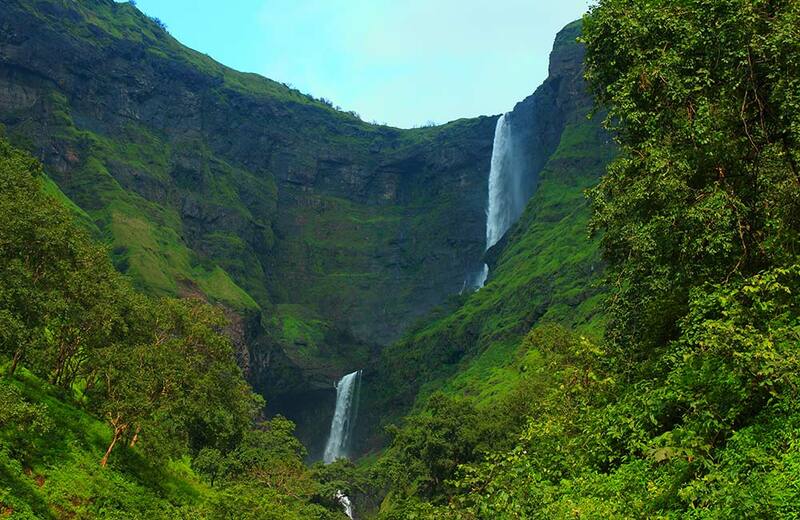 Malshej Ghat is known for its green hills and innumerable waterfalls. You can indulge in activities, such as hiking and nature walks while here. Further, the place boasts plush resorts that offer a comfortable stay to tourists. If you are high on need for travel and adventure but short on time, then the above-mentioned list will definitely help you in enjoying your day trip from Mumbai. 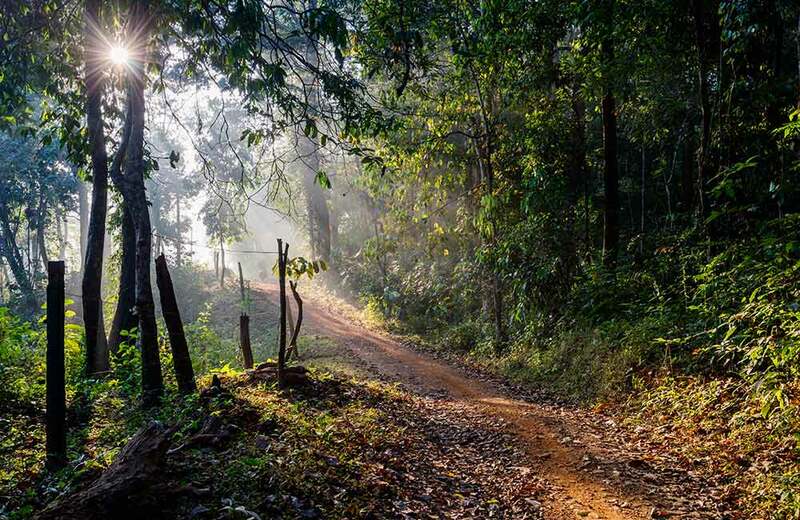 Whether you are planning a getaway with your family or a crazy bunch of friends, a one-day trip from Mumbai will definitely give you the much-needed break from the monotonous routine.